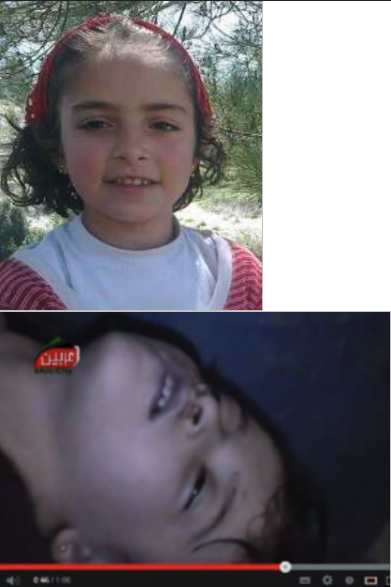 Did Obama’s “rebels” in Syria kidnap children from Latakia and murder them in Ghouta chemical attack to justify US bombing of Syria? 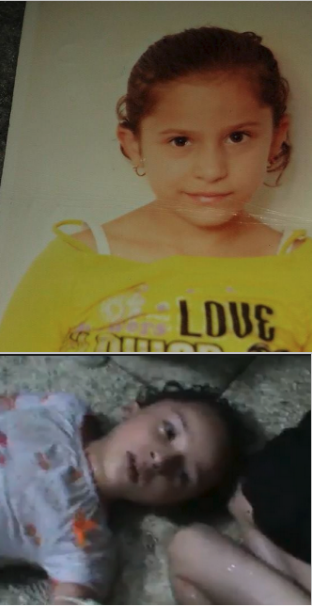 When they saw television images of the children who’d died in Ghouta sarin attacks on 21 August 2013, families in Latakia countryside recognised a number of the children who’d been abducted two weeks earlier from Latakia by foreign-backed “rebels”. 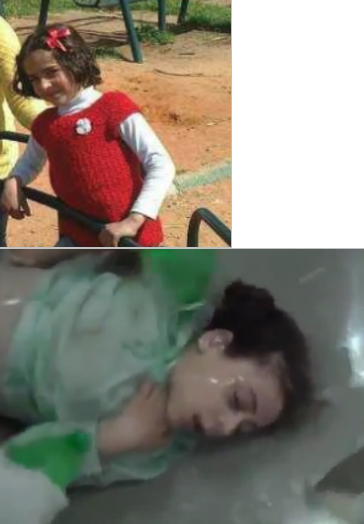 I’ve searched through video’s and images of victims of Ghouta chemical attacks but there are so few close-up pictures of victims available which makes it difficult to compare features, especially young boys. 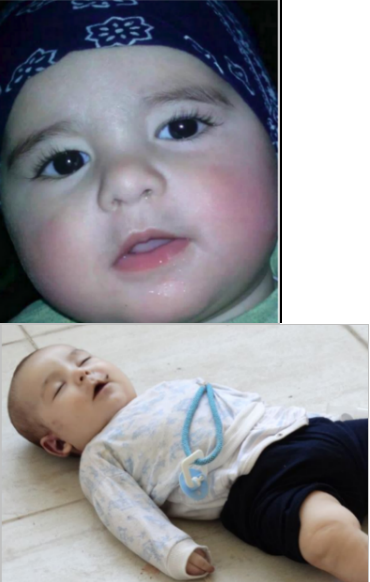 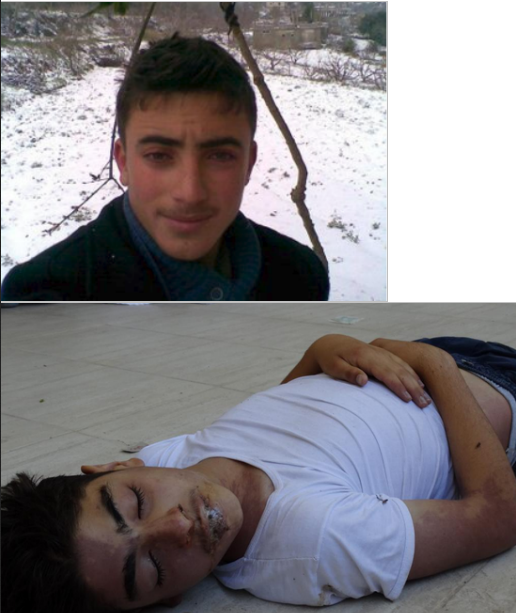 Here are some images of children kidnapped from Latakia by rebels that I’ve matched with the Ghouta dead. 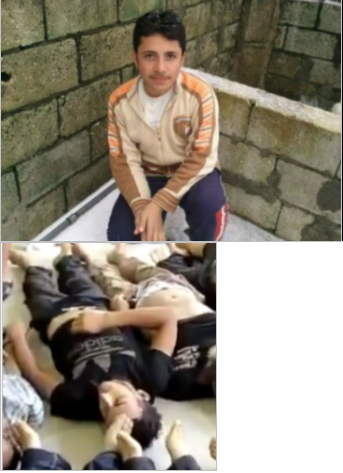 I hope I’m wrong and that these children are alive and well somewhere – but WHERE are they and why are western governments silent about the two-hundred (mostly children) missing from Latakia?